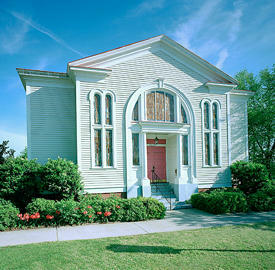 Built as the House of Peace synagogue around 1907, the building was located originally at 1318 Park Street. After its congregation outgrew the building, the structure was sold with the stipulation that it never be used as a synagogue again. In 1936, the building indeed took on a far different use, as it became an African-American dance hall called the Big Apple Club. 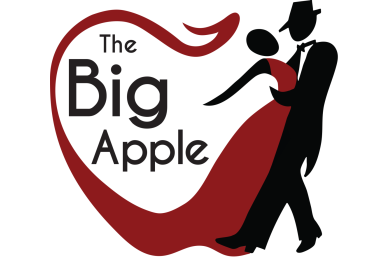 It was there that the Big Apple dance craze was born before it became a national phenomenon. After remaining vacant for several years, the building was moved to its present location on Hampton Street and subsequently renovated by the city of Columbia.